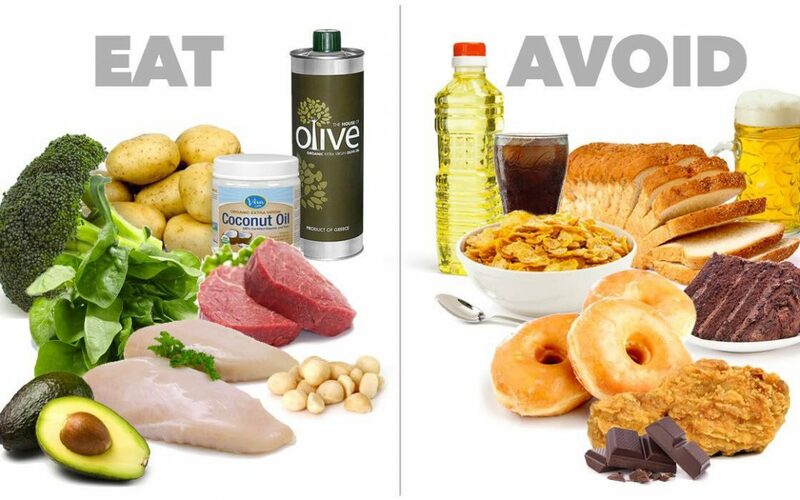 Simply paying better attention to what you eat is a key factor in whether you’ll lose fat, get lean, and improve your health. What you focus on may not matter as much as simply caring more about what you’re eating in the first place. Pretty much every camp (paleo, zone etc) recommends eating whole, minimally processed, nutrient-rich foods. And that may be one of the most important nutrition interventions of all, regardless of the protein, carb, and fat breakdowns. A properly designed diet of any kind eliminates some of the most common nutrient deficiencies (water, certain vitamins and minerals, proteins, and essential fatty acids). When we’re more aware of what we’re eating, we choose more satisfying, higher quality foods, and eliminate nutrient deficiencies. We almost always end up eating less total food and we feel more satisfied. Focusing on food awareness and food quality is usually enough for people to be tuned into their own hunger and appetite. It also means more sustainability since counting calories has a shelf-life. No one does it forever. When people start paying attention to their eating, they usually start thinking about physical activity too. When a person exercises regularly, with a mix of intensity and whole body movements (sounds like CrossFit), they dramatically improve their ability to turn the food they eat – whatever food that is – into functional tissue (instead of extra fat). When it comes to nutrition – the best “diet” is the one that works for you .